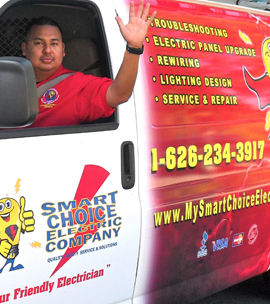 Up Front Honest Electrician in Los Angeles County, San Gabriel Valley Area! 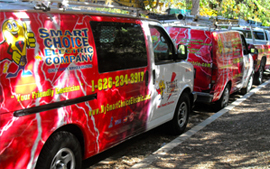 Why Choose Smart Choice Electric Co.? 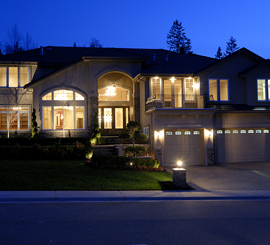 We help to inform you, the homeowner so that you will be able to make a very informed decision about the products and services that you need or want and will be presented to you by us. Prices are always given before we start, no hidden fees - this means you can make a more knowledgeable choice. We charge by the job and not the hour so you'll pay the same no matter how long the project lasts. On Schedule! We always schedule in short 2 hour windows and we always call 30 minutes before arrival to let you know that we’re on our way. 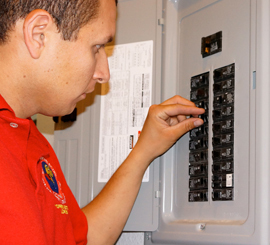 You don’t have to wait around, wondering where the electrician might be; we respect and value your time first. Your time is valuable to us. 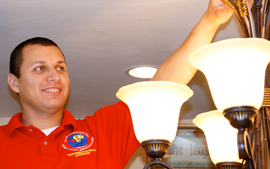 Choosing Smart Choice Electric Co. means great service with 100% satisfaction guaranteed. We arrive on-time, have great customer service skills and are experienced and knowledgeable. At Smart Choice Electric Co. we look after you with red carpet service. We are polite, clean-cut, qualified and experienced professionals that will look after your home and your needs with respect. 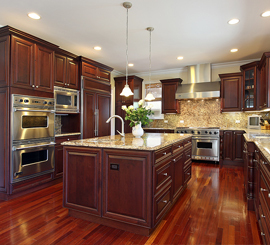 We’ll always clean up afterwards and we’ll leave your home looking every bit as clean as we found it. It's these little touches of care make the most of your customer experience. 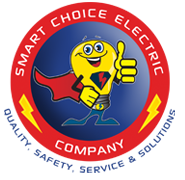 I have used Smart Choice Electric a number of times. They installed a new electrical panel, new outlets and lights, and put in the electrical for a new bathroom installation. Just this week, I called them out to check on a problem I was having. Joe came out, spent an hour troubleshooting and found out my problem. He didn't want to even charge me for the call. Called Smart Choice to troubleshoot electric breaker problem. Robert scheduled Joe to take a look that same afternoon. 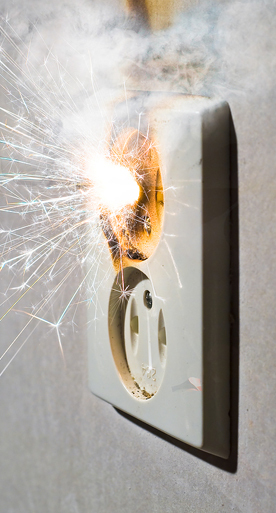 Joe found the problem with two circuit breakers, which were not installed correctly. No parts necessary. Friendly & does a real honest job! Highly recommend Smart Choice of Monterey Park. Needed emergency electrical repairs, Smart Choice came out in less then an hour. The technician Joe was really knowledgeable fixed the problem within minutes and the bill was very very reasonable. Would definitely use them again in the future and recommend Smart Choice to friends and family. Thanks.